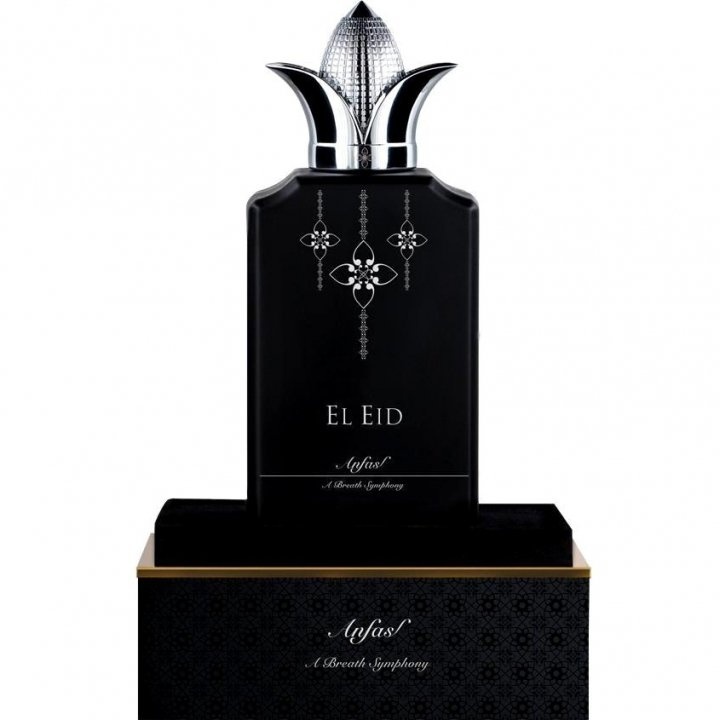 El Eid is a perfume by Anfas / Anfass for women and men. The release year is unknown. 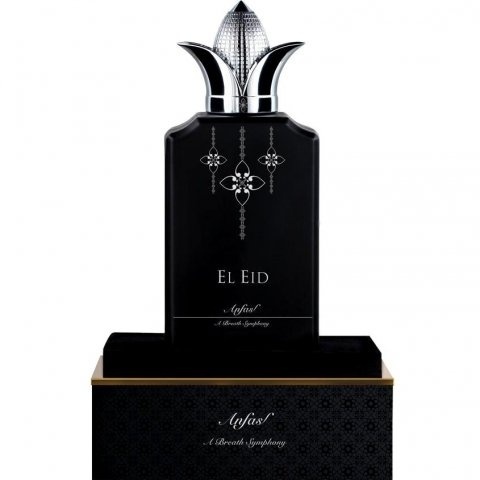 The scent is smoky-spicy. Projection and longevity are above-average. It is still in production. 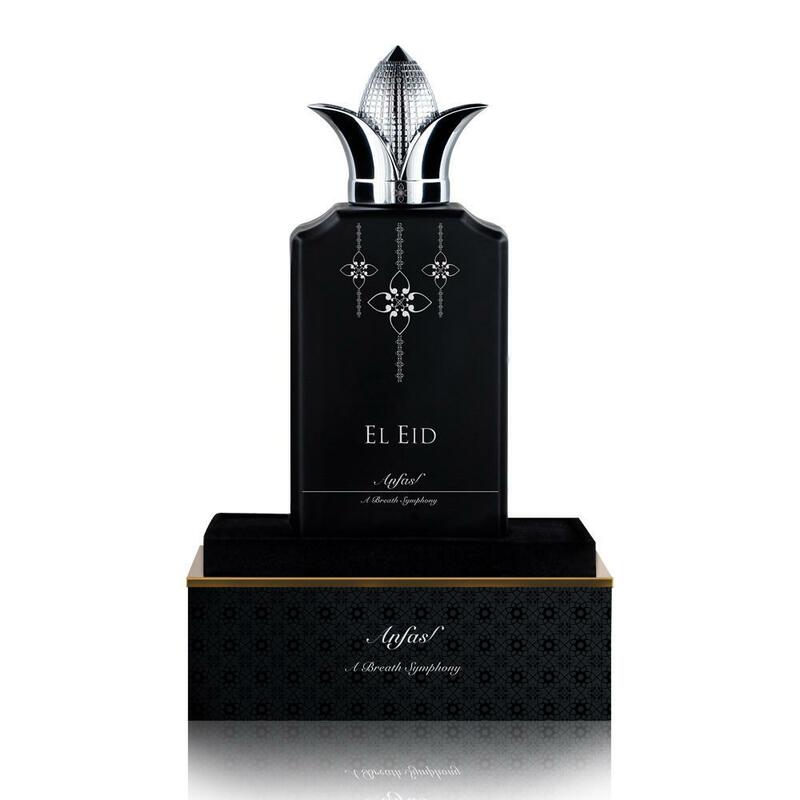 Write the first Review for El Eid!